Wie auch schon letztes Jahr, werde ich dieses Jahr erneut mit meiner Freundin Sarah einen Italien Roadtrip / Fotoreise machen. ohne irgendwelche Verpflichtungen zu haben. Cala Violina. Hierbei handelt es sich um einen der schönsten Strände Italiens und ist auf jeden Fall einen Besuch wert. Klicke das Foto an, um eine Auswahl von Bildern des letzten Italien-Riadtrips zu sehen. 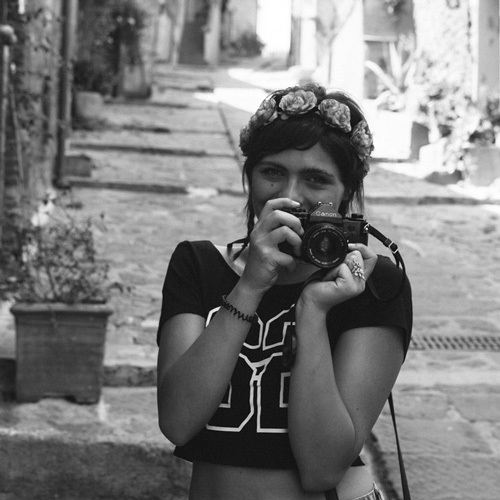 As last year, I’m going on another Italy road trip / photo journey with my girlfriend Sarah. apartment or all-inclusive menus, you are free to go wherever and whenever you want, being free and not having any commitments. on our way towards south, the so called Cala Violina. It is considered to be one of Italy’s best beaches and it’s worth a visit. If we have enough time left, we would like to visit Rome for a few days, as Sarah hasn’t been there yet and I’m a fan anyway. Click the picture to see some of last years photos.